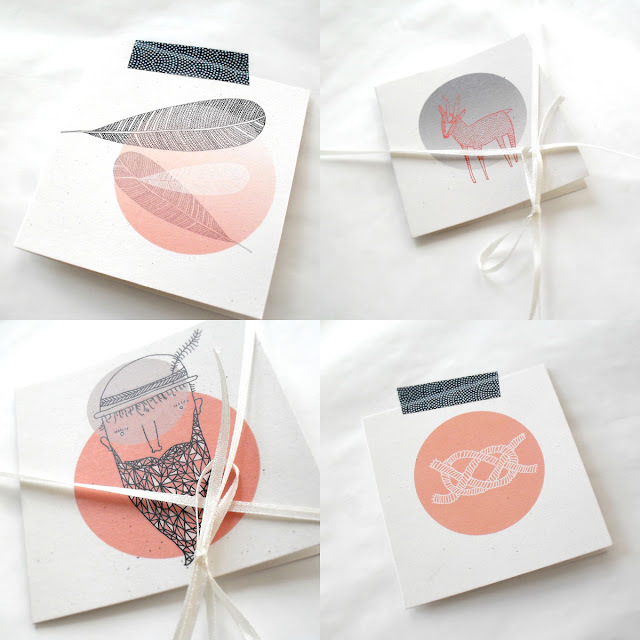 I've just packaged my new gift card range! 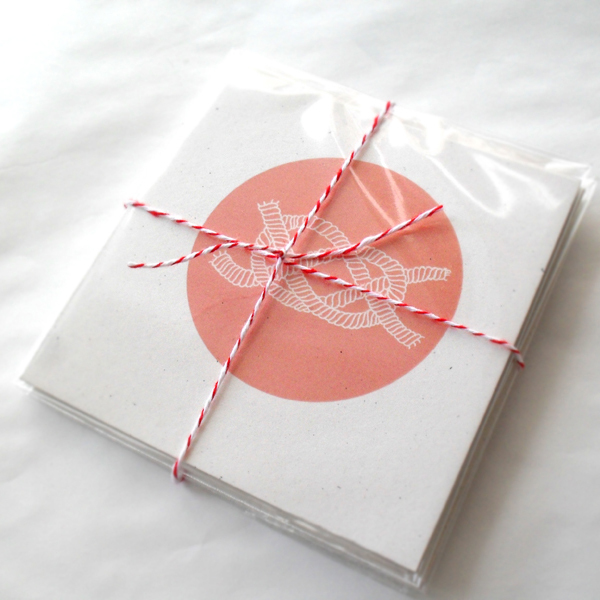 They're 95mm x 95mm, printed on 100% recycled paper, blank inside and make the perfect pairing to your gift! beautiful designs and colours. love err lee job.